If you loved the Potato Chip Skirt* from Tie Dye Diva, you will love the new Potato Chip pants and shorts*. 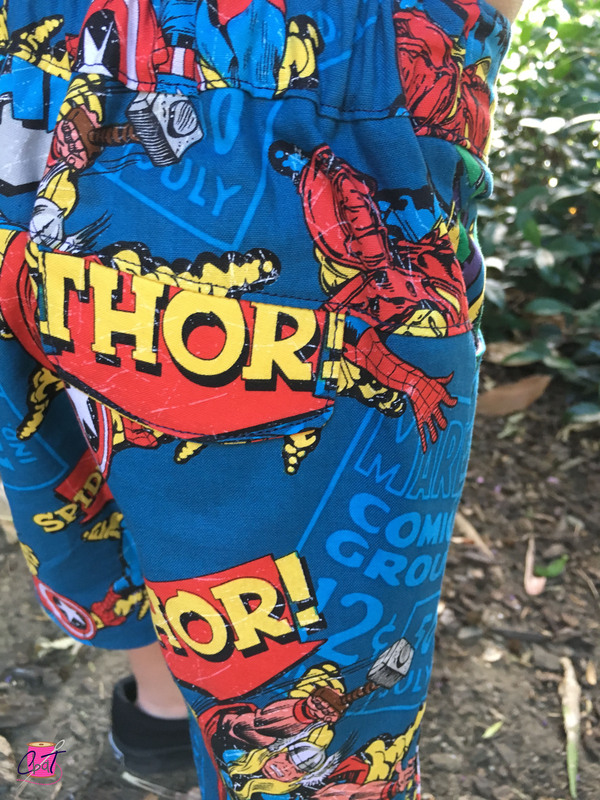 I was lucky enough to test these shorts, and they were a big hit with both my 3 year old and my husband! optional half belt and loops for girl’s styles. As always, the directions are well written and easy to follow. Step by step pictures show you where to sew, and how it should look! She even includes directions on how to adjust the pattern to achieve the right fit! 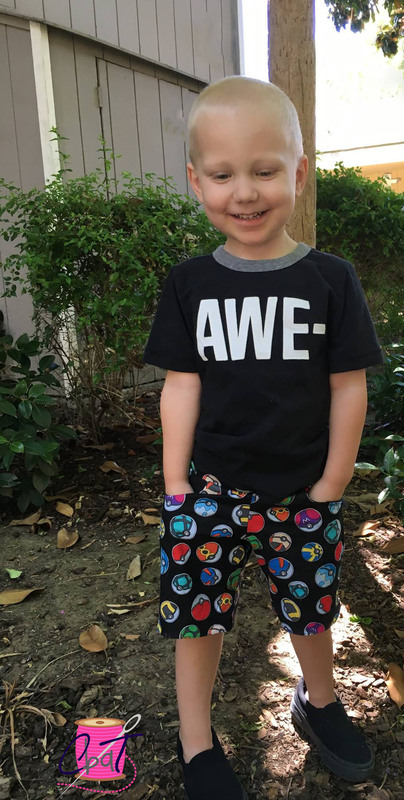 I have already made 2 pair for my little guy and have more cut and ready to sew soon! 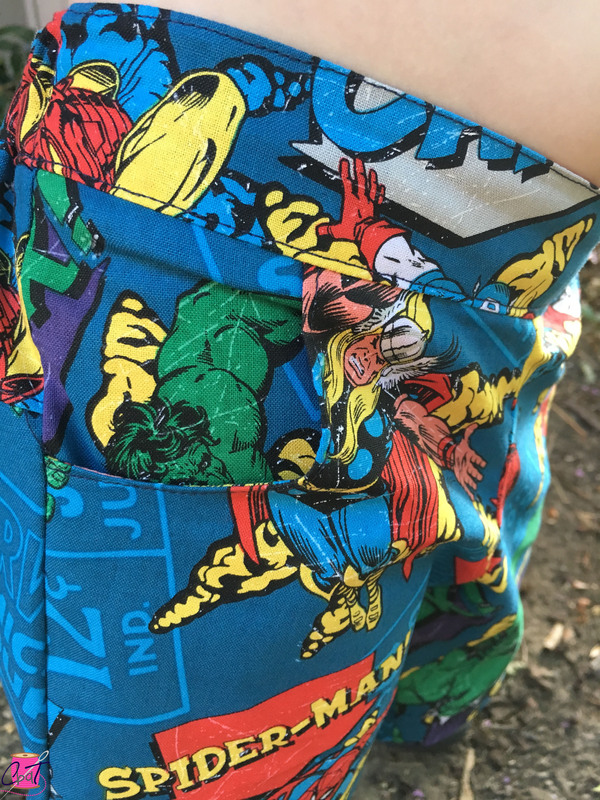 Look at this pocket detail! You could even add some piping to make it pop even more! You can get your copy for only $6 through Tuesday 6/28/16 here*. After that, they will be regular price!